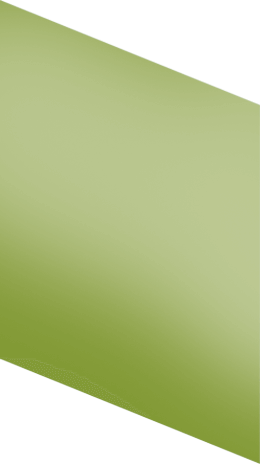 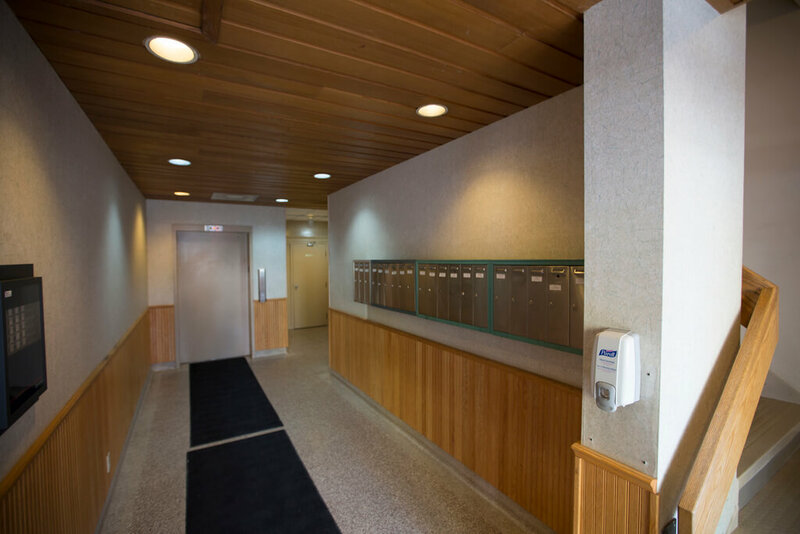 Availabilities ranging from 450 to 2,300 square feet. 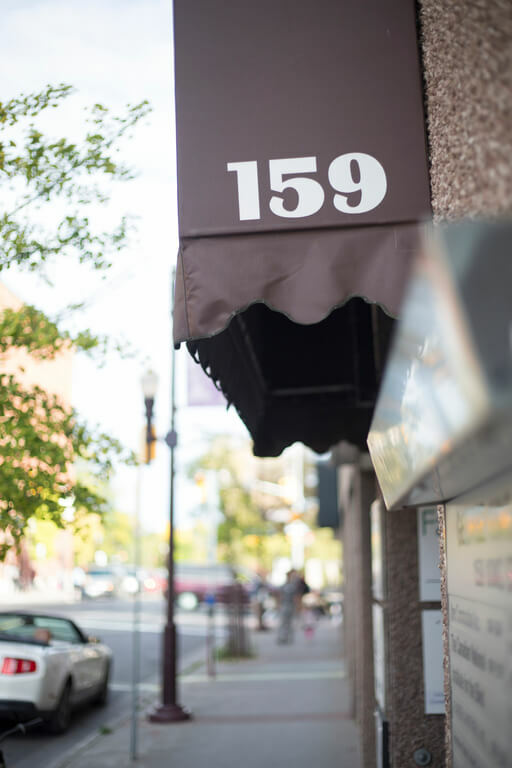 Availabilities ranging from 424 to 1,507 square feet of office space available. 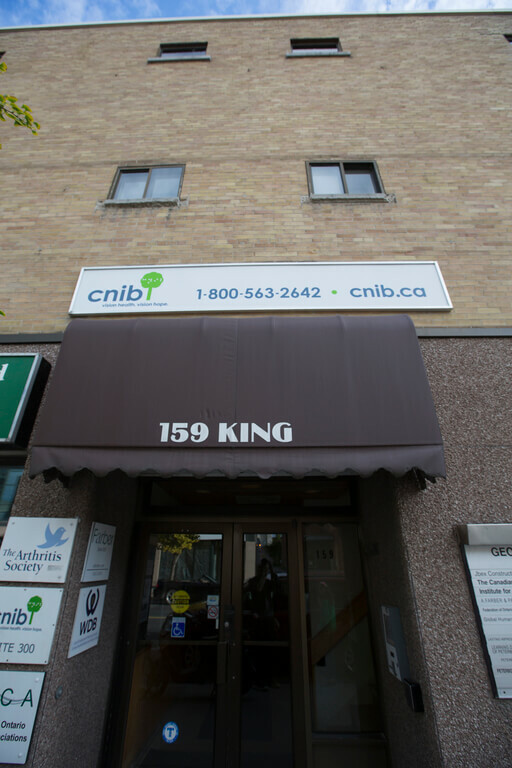 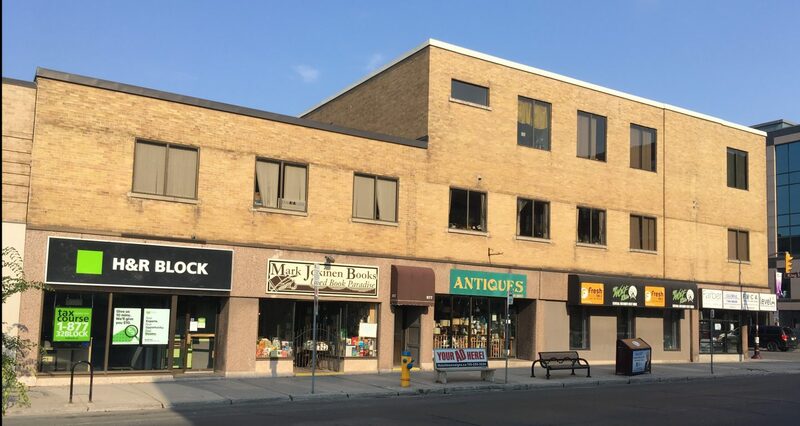 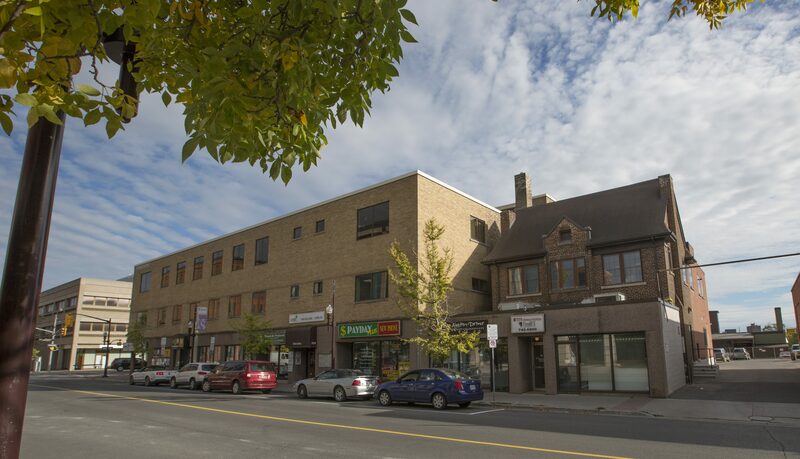 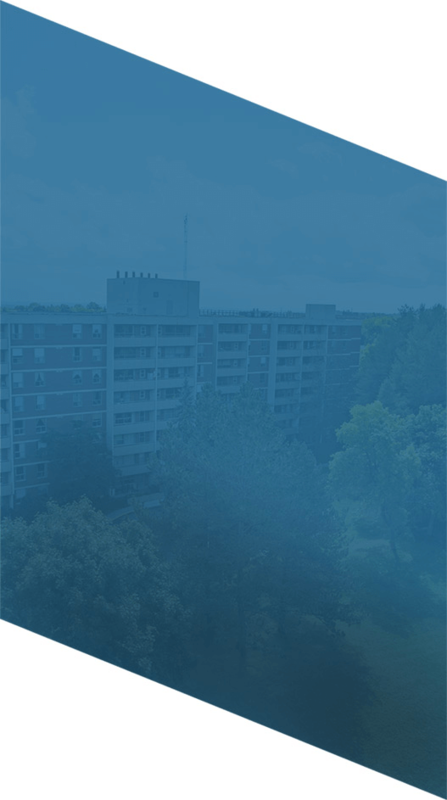 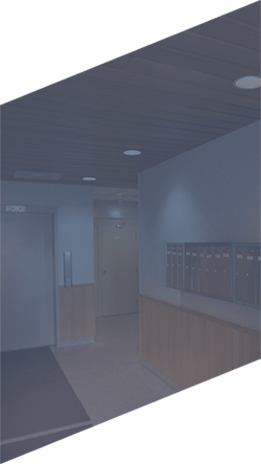 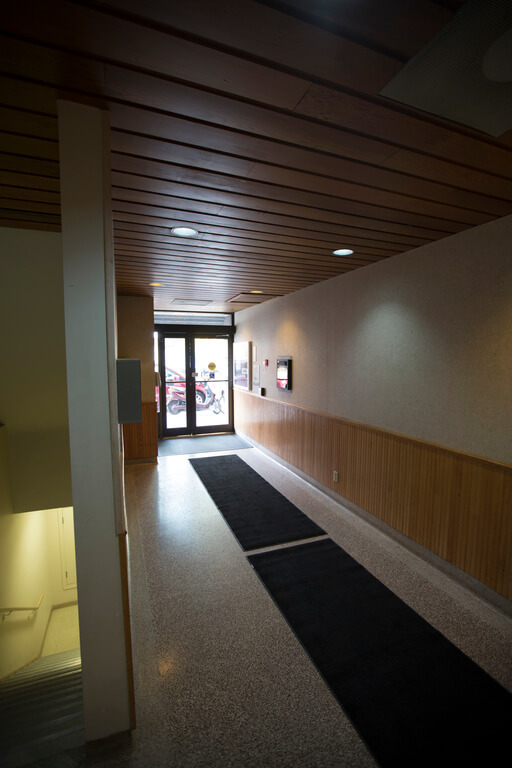 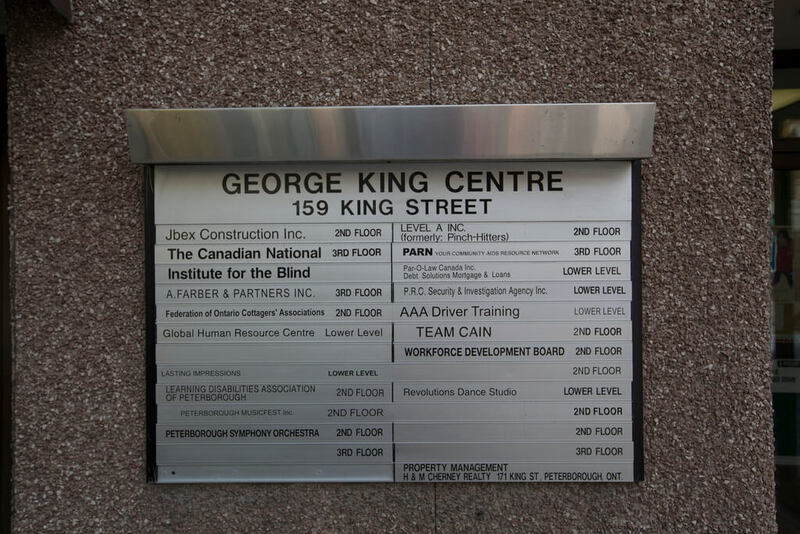 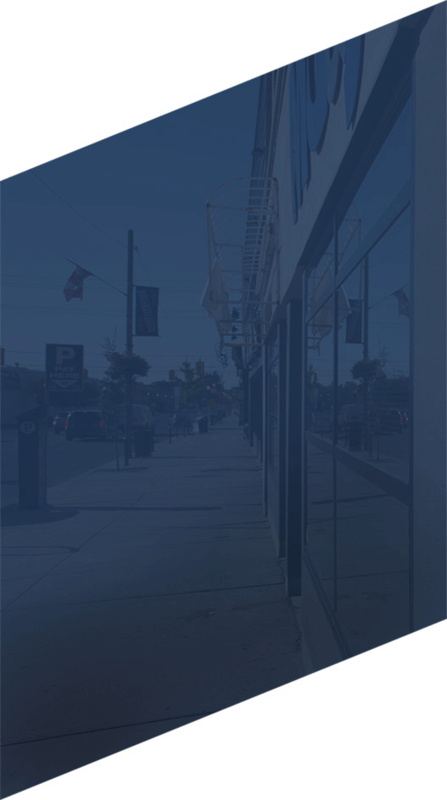 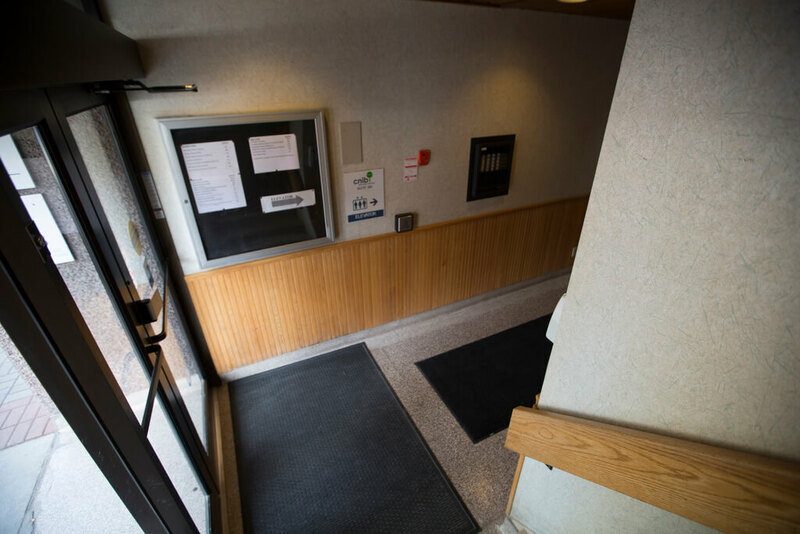 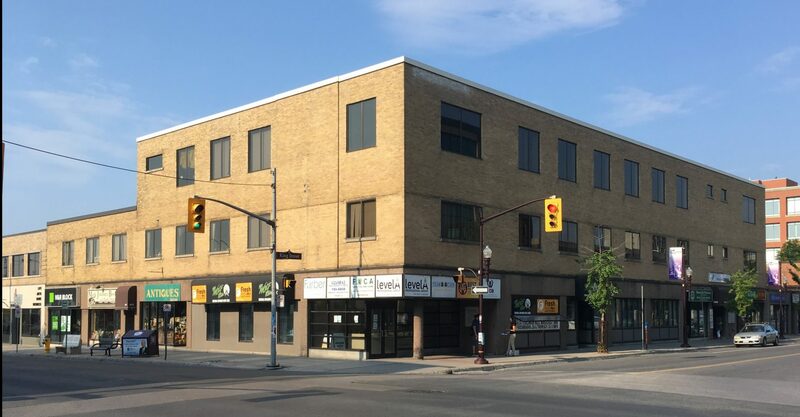 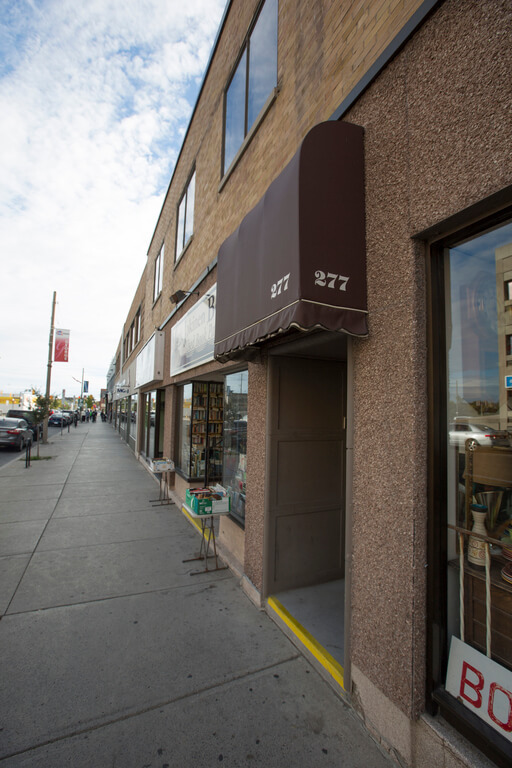 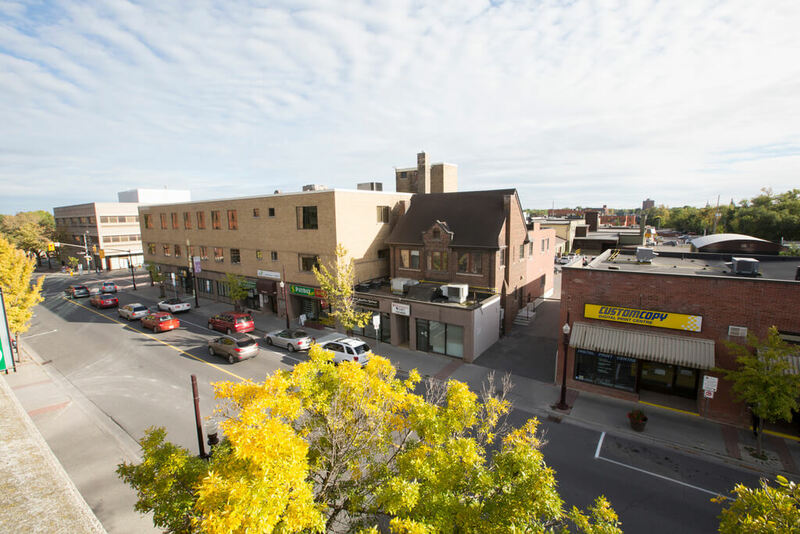 Located in the heart of Peterborough’s downtown, the George King Centre offers professional office space in a great location in a well-maintained building.